Jan Matthews is BACK! This promises to be a great class! Don't miss it! Add a quarter ruler 6: or 12"
Must bring your sewing machine, machine cords, foot pedal, and any normal sewing notions you need to complete any project including scissors, rotary cutter, thread, bobbins wound, 1/4 in ruler and iron. 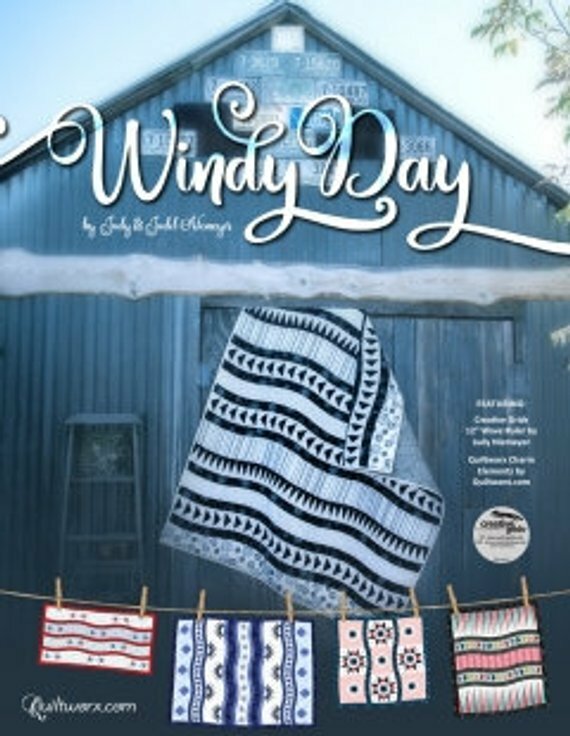 Pattern and supplies are available at the shop. Stay Tuned...more information soon!